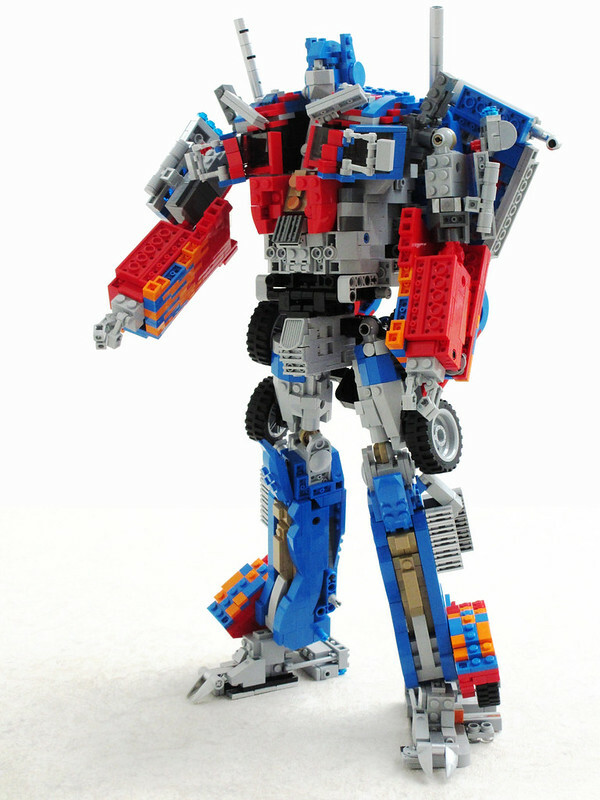 Mad Physicist is back with something pretty epic, a fully transforming Optimus Prime on a scale I don't think I've ever seen before. 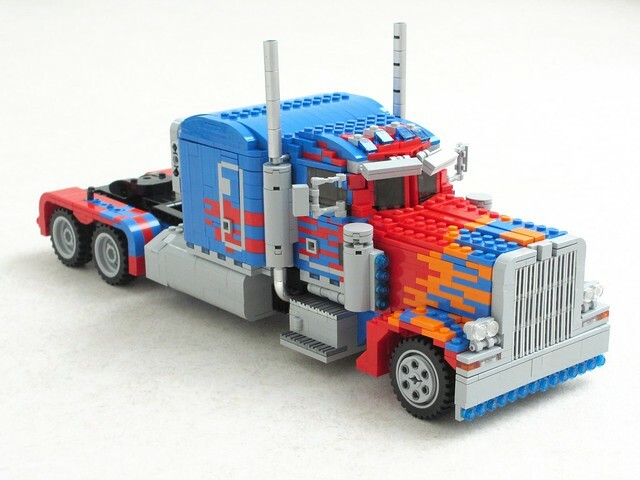 It's got all the detail and creative touches you'd expect from Ralph, and when he showed some WIP pics I really thought it was just going to be a huge truck model. Then I check my Flickr feed this morning and see it fully transforms...stunning.